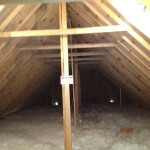 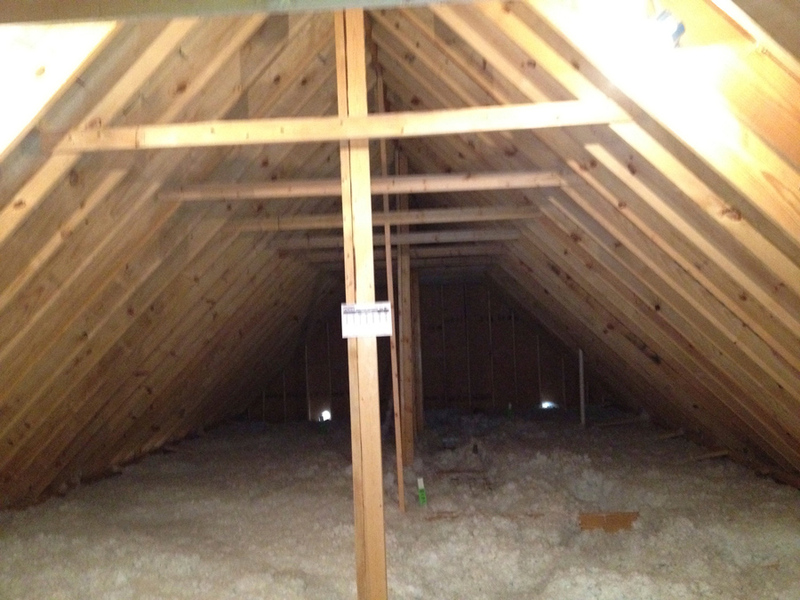 Attic Alterations are invitations for the entire family. 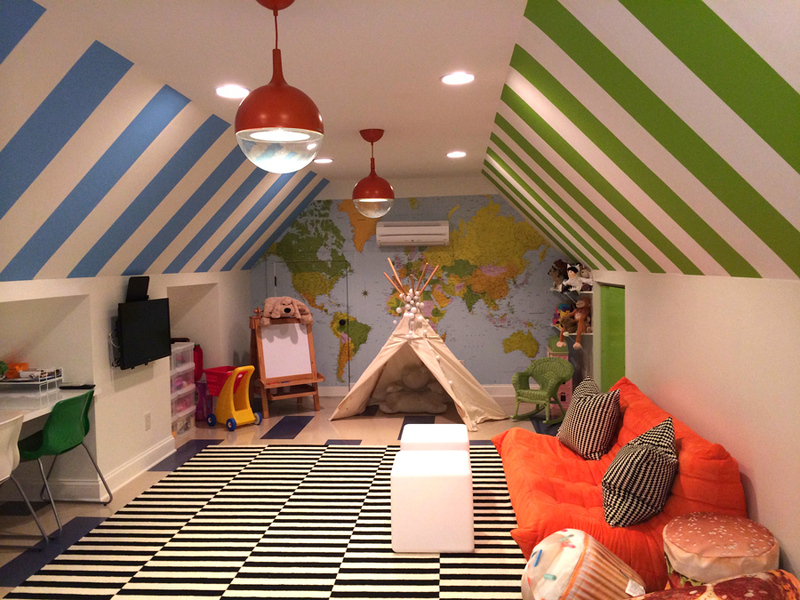 This particular playroom offers added space without the added hassle of building on, and it provides parents with a safe alternative for entertaining the children. 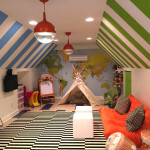 Share your vision with GrahamBuilt Construction and let us convert your unused area into a place you can play.